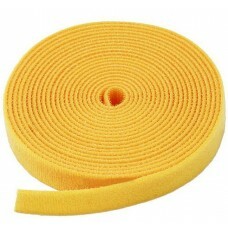 This is our original 10mm wide velcro strip, sold by metre. 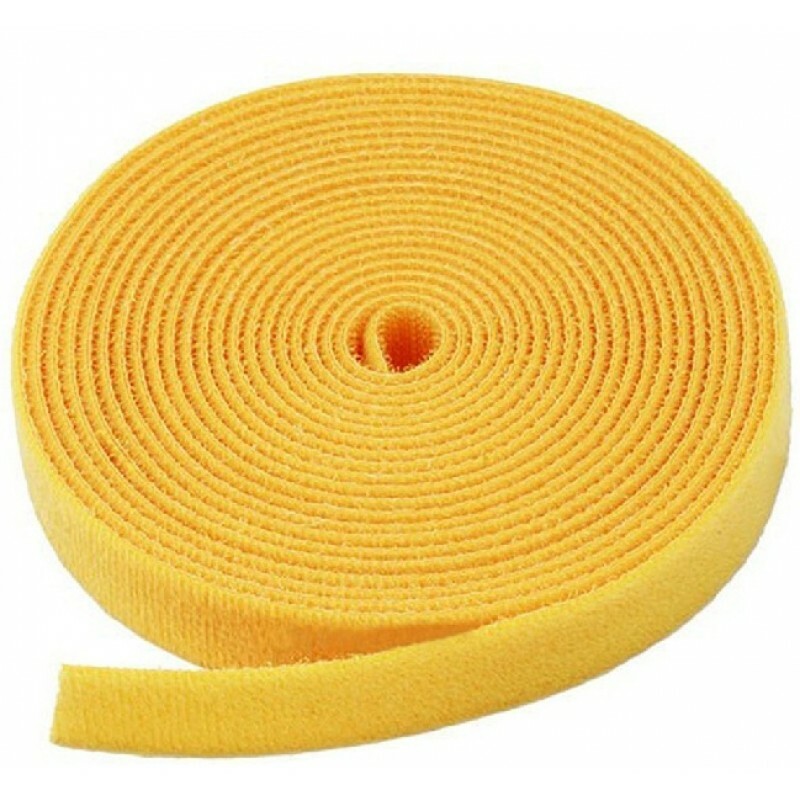 Ideal for keeping your cables tidy as well as 101 other uses including "portable" Amateur Radio operating - Keep your coax secure against a mast/pole or just keep the wires neat and tidy during transport. We find that 15-20cm is a good length for securing coax/feeder to a fishing-pole - and, like many of our products, we use them ourselves when out /P.